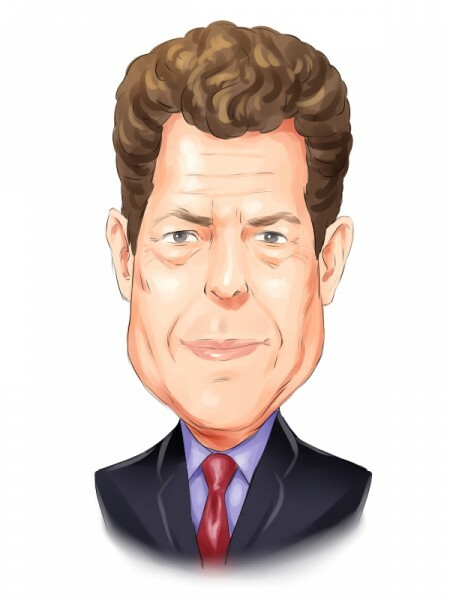 Biggest Hedge Fund Managers: As outlined in an article that explains Why We Track Hedge Funds at InsiderMonkey, the hedge fund industry has been one of tremendous growth over the past three decades. And that’s for good reason: hedge fund managers have found ways of delivering positive risk adjusted returns. However, as time went by, their Alpha scores (a measure of a fund manager’s stock picking ability) declined steadily. In fact, some recent studies even claim that the average hedge fund has no Alpha nowadays. This does not mean that they have lost their stock-picking abilities, but it does mean that it is now more profitable to Dump Your Hedge Funds, and start tracking (and trailing) their picks, especially the most popular small-cap ones. Still, one question remains: which funds should you track? There are several ways to decide this. One criterion is performance: for 2013, David Tepper’s Appaloosa Management Lp, Larry Robbins’ Glenview Capital and Michael Castor’s Sio Capital were the best. 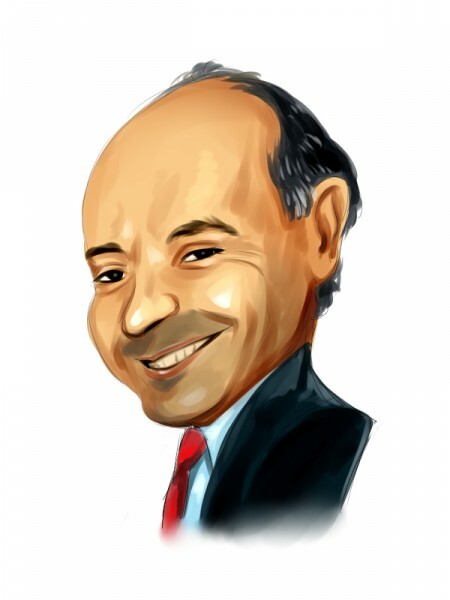 Check out What are the Best Hedge Fund Managers of 2013 Buying. Another criterion, which I will use in this list, is looking at the funds’ assets under management. So, using this particular measure, I will look into the biggest hedge fund managers (according to Institutional Investor’s Alpha Hedge Fund 100 List). Also check out The 10 Largest Hedge Funds In The World for 2013. Och-Ziff Capital Management Group is one of the largest alternative asset managers in the world. It was founded by Daniel S. Och in 1994, with financial support from the Ziff family, founders of Ziff Davis Media. It has since used a multi-strategy, multi-geography approach to deliver superior returns. Its strategies include merger arbitrage, convertible arbitrage, and equity restructuring, amongst others. Och-Ziff Capital Management Group has offices in New York, London, Mumbai, Beijing and Hong Kong. Brevan Howard is a European global alternative asset manager with offices in St Helier, London, Geneva, New York, Hong Kong, Tel Aviv and Washington, and its funds domiciled in the Cayman Islands. The firm was co-founded by Alan Howard and four other investors in 2002. Previous to Brevan Howard, Alan Howard had served as head of proprietary trading at Credit Suisse First Boston. Keep reading this list to find out which are the two biggest hedge fund managers, and how you could benefit from this information.